A new month is the perfect time to start anew and refocus on nourishing yourself and your body! 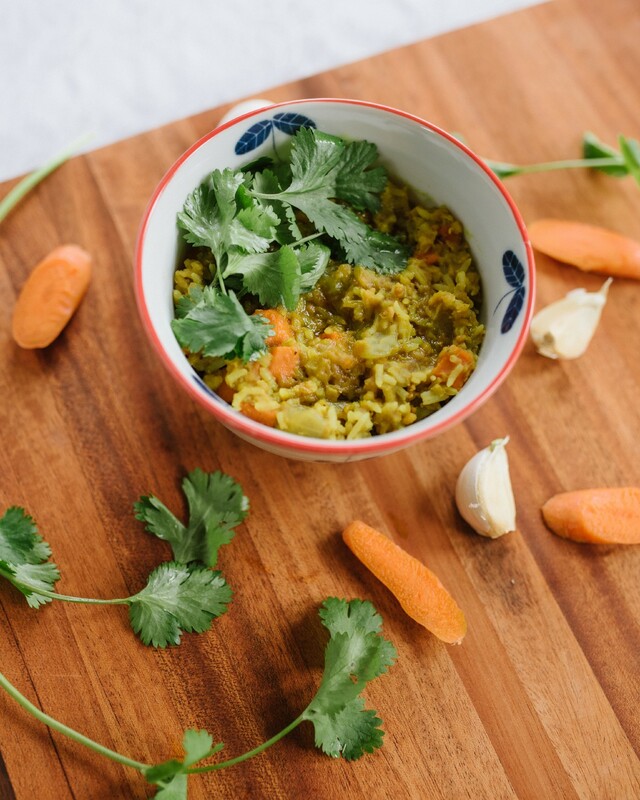 Kitchari is a centuries old healing dish of spiced rice and mung beans or lentils that is used to cleanse and detoxify the body. 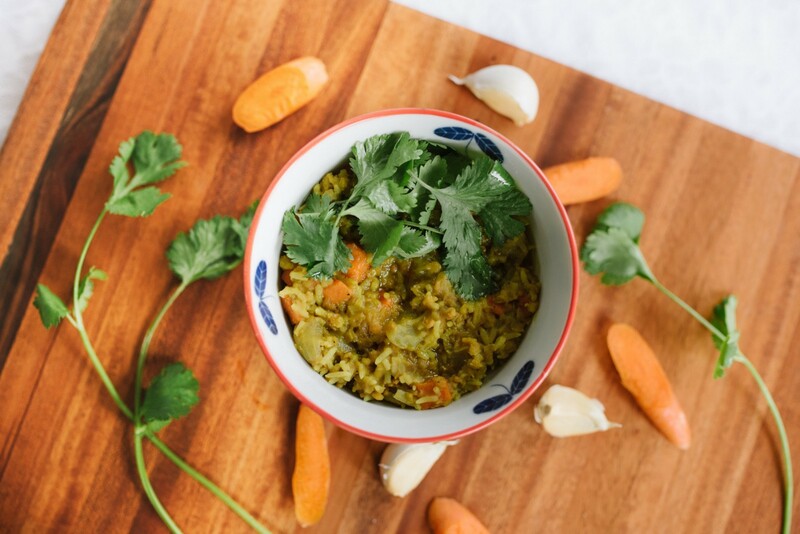 🥄🥄Traditional kitchari is topped with ghee and cilantro. We chose to top ours with @blueridgehemp CBD Golden Spice Ghee for the added anti-inflammatory benefits of the CBD and turmeric. Basically, your taste buds are going to love this dish and your body will thank you in the long run! - Toppings: @blueridgehemp CBD Golden Spice Ghee, cilantro, and lime. Heat the coconut oil in a pot over medium. Add seeds for 1–2 minutes then onion, carrots, ginger, and garlic. Once the onions are soft, add the spices followed by mung beans, rice, vegetable broth, and water. Bring to a boil and then simmer for about 20 minutes, checking on the tenderness of the rice and adding water as needed.